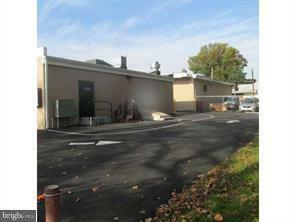 Drive - Thru Restaurant newly constructed in 2014 .Located on busy Rt 611 corridor. 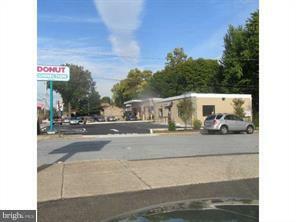 1 Mile from Abington Hospital . 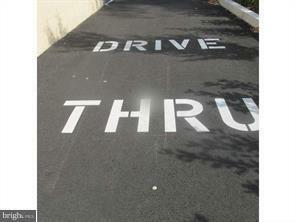 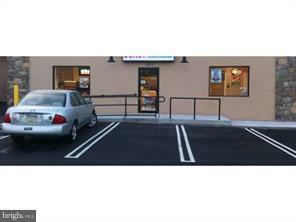 Great location for drive thru use ..